Eastman Cardinal 548 6 inch round knife cloth cutting machine. 6" blade model. 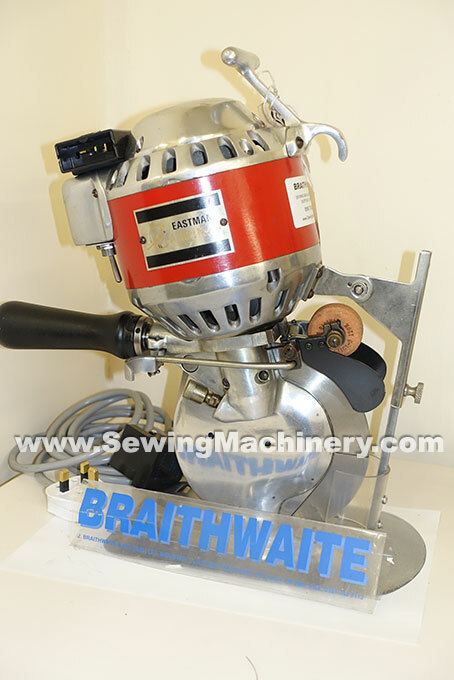 Made in USA, reconditioned & supplied with 3 months used machine warranty.